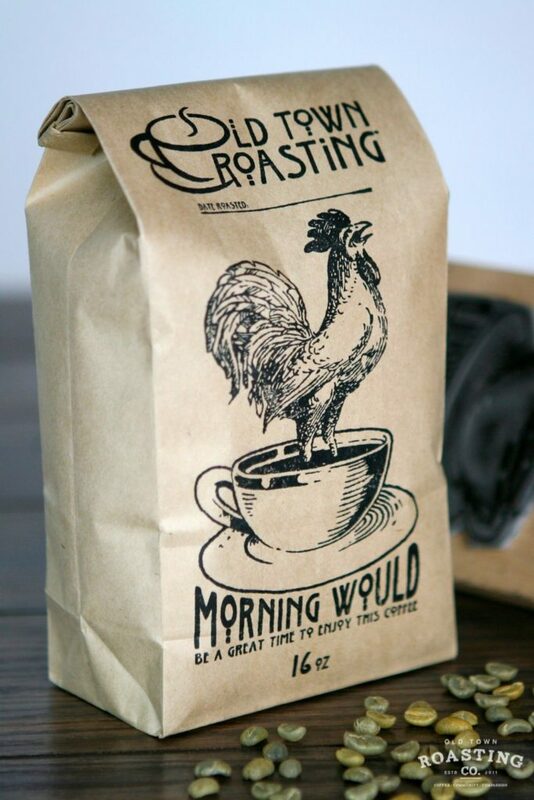 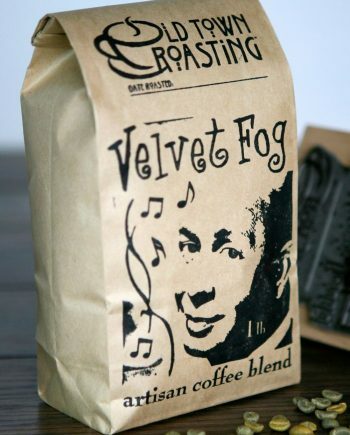 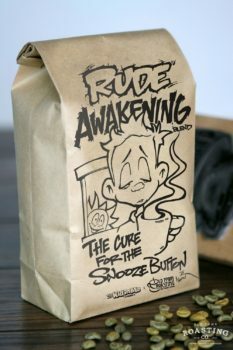 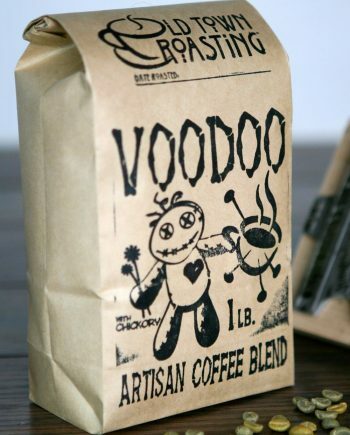 Morning Would (be a great time to enjoy this coffee) - Old Town Roasting co.
People everywhere want to wake up with Morning Would! 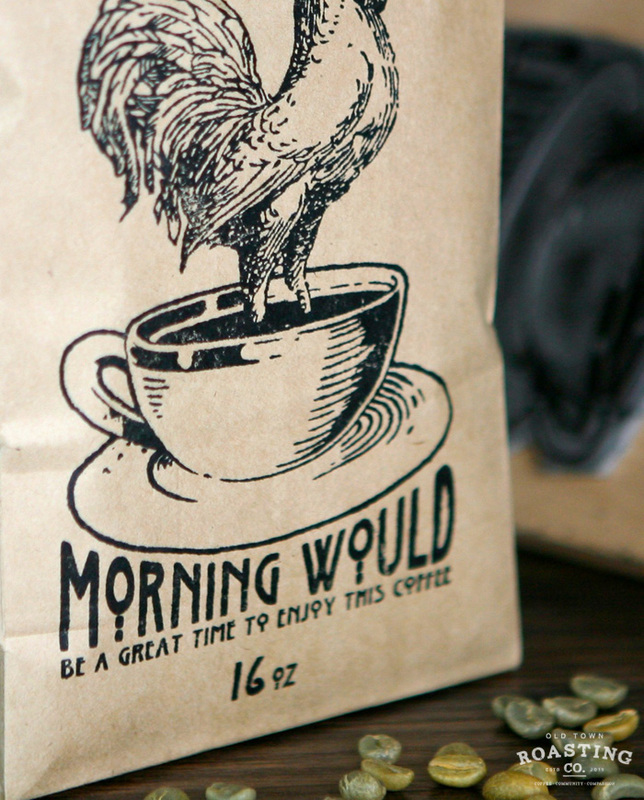 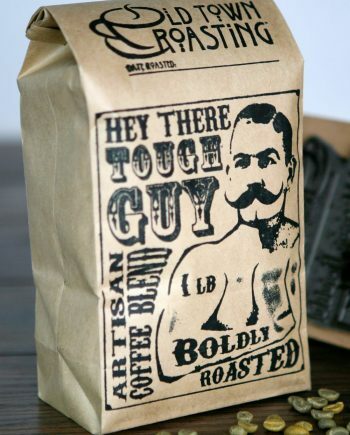 Like the first rays of a warm sunrise this dark roast is neither too heavy nor too bright. 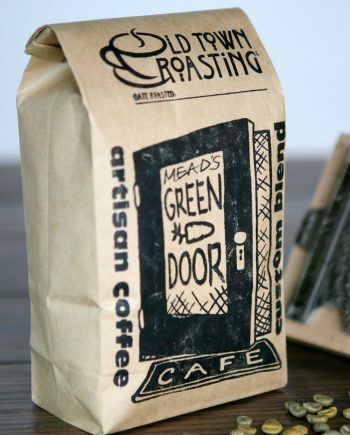 Start your day tasting notes of dark chocolate, port wine, clover honey and sage. 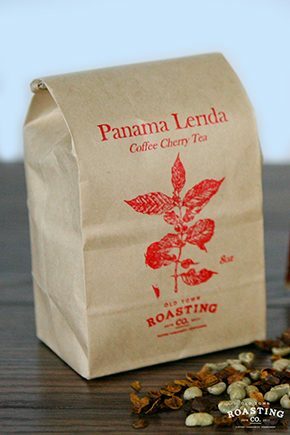 The body is syrupy with a sweet finish reminiscent of allspice and clove. 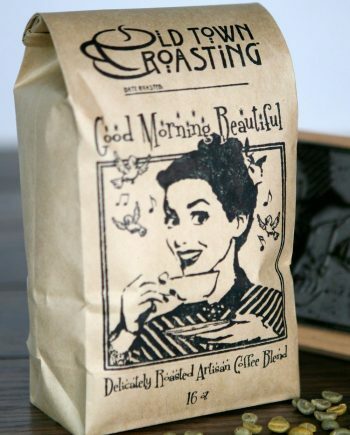 Life is uncertain, but we know one thing…the best days often begin with a little Morning Would.